Curved monitors now in stock! 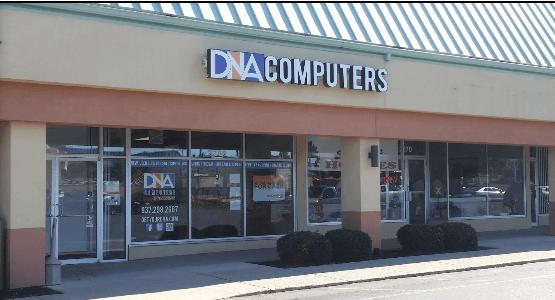 Come in today to check out curved monitors at a great price at DNA Computers! Purchase one with a new system today and get a discount on both!